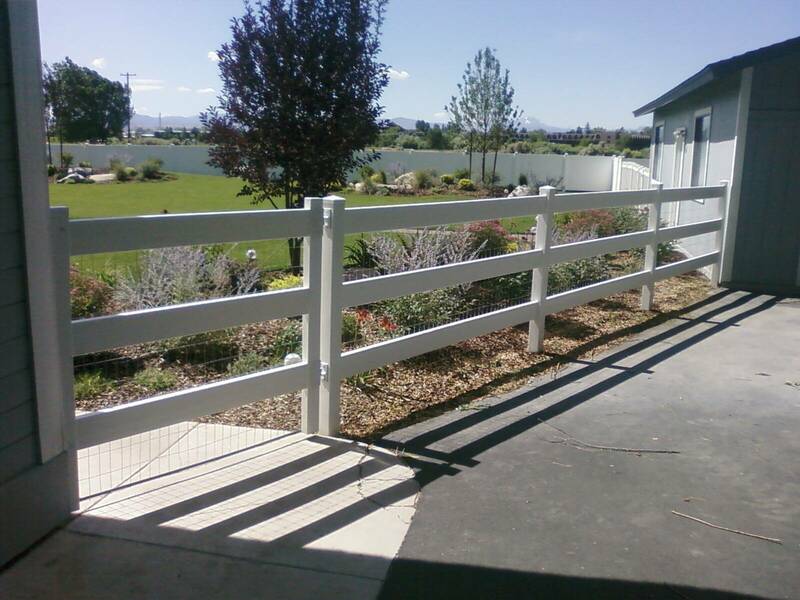 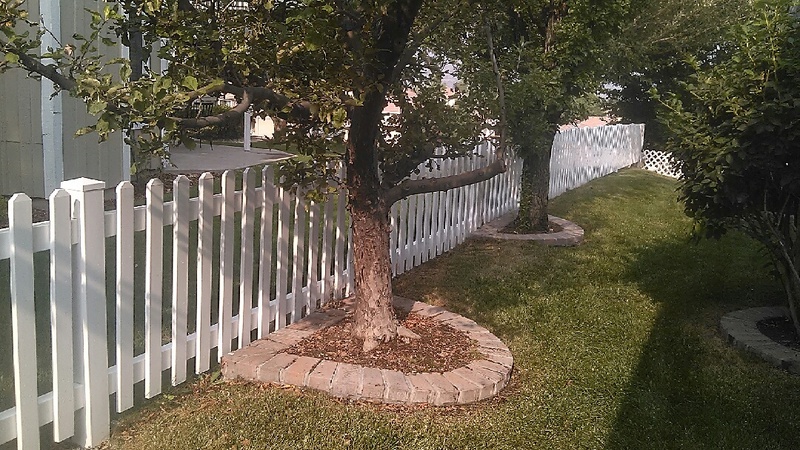 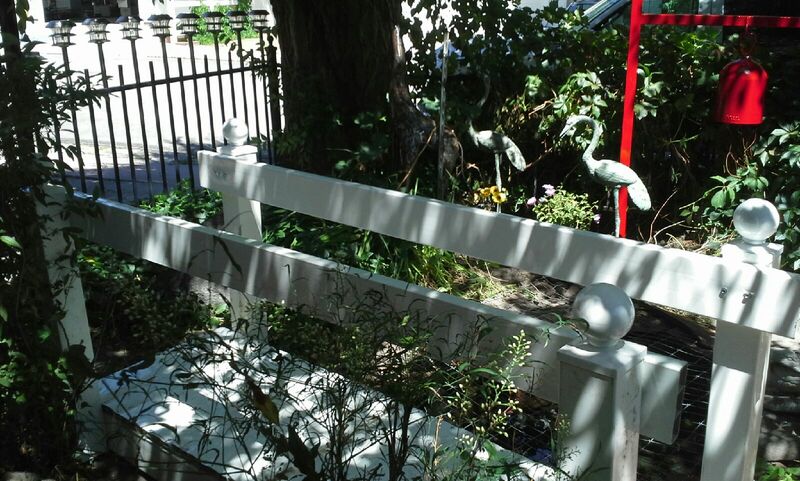 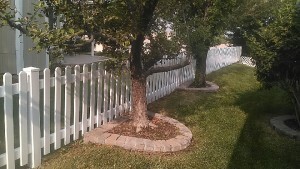 The beauty of Tahoe Fence’s vinyl (PVC) products is in their simplicity and versatility. 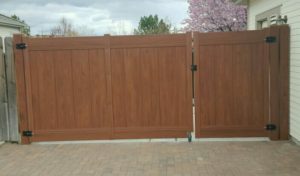 Styles are available that match many variations of our wood and steel fences, including privacy and spaced pickets. 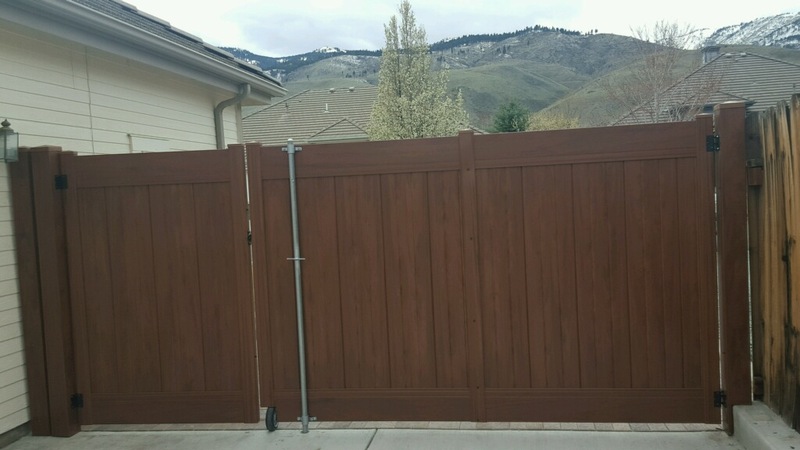 Although PVC fences are not the best choice where structural strength is required, such as high security areas, they are almost maintenance free. 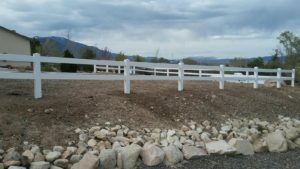 Normally, it is best to set the PVC posts in concrete. 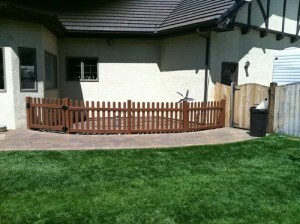 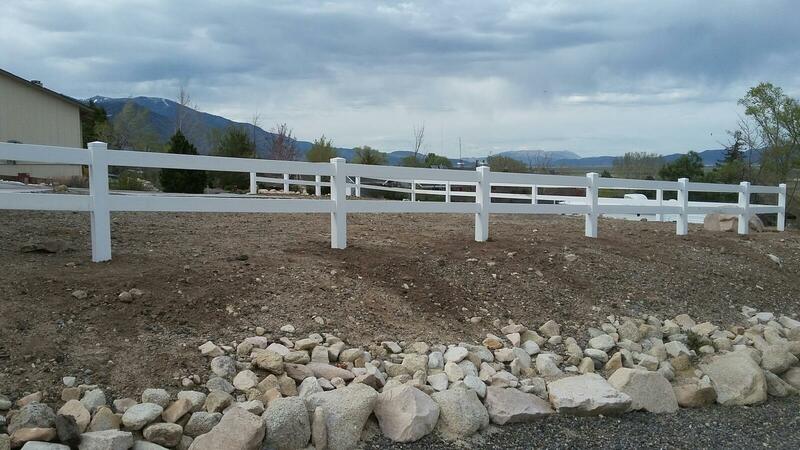 When necessary, Tahoe Fence is able to mount the posts to concrete and wood to accommodate existing patios and decks. 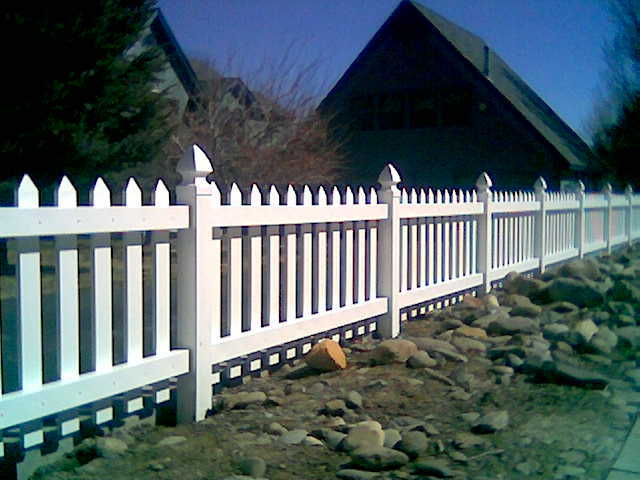 Upon installation, we notch the rails before inserting them into the posts to provide a clean, secure joint. 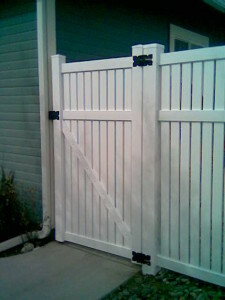 And because we make your gates to match your fence, they are made to fit. 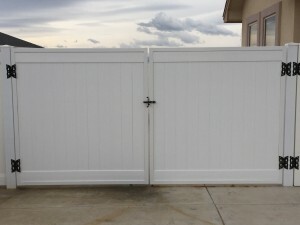 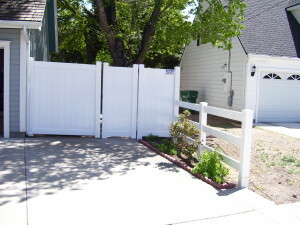 The most common color for PVC fencing is white. 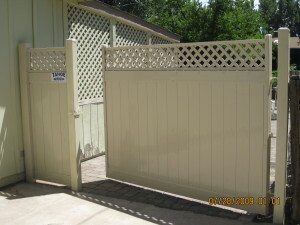 However, most styles are also available in tan. 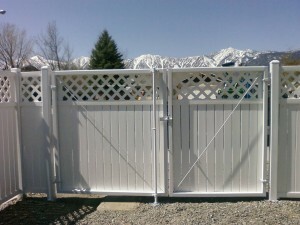 There are some other colors, but availability and styles are often limited. 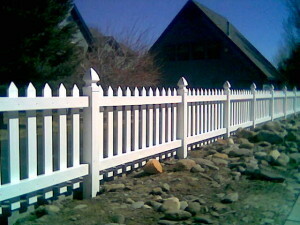 There are a multitude of post caps available to dress up whatever fence style you choose and make it distinctly your own. 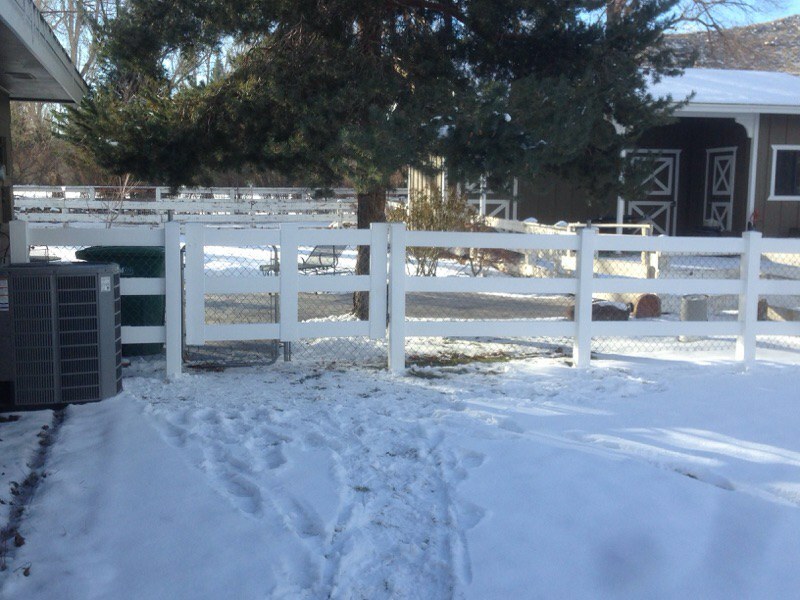 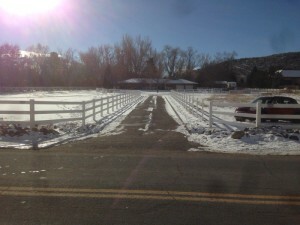 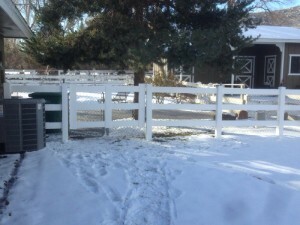 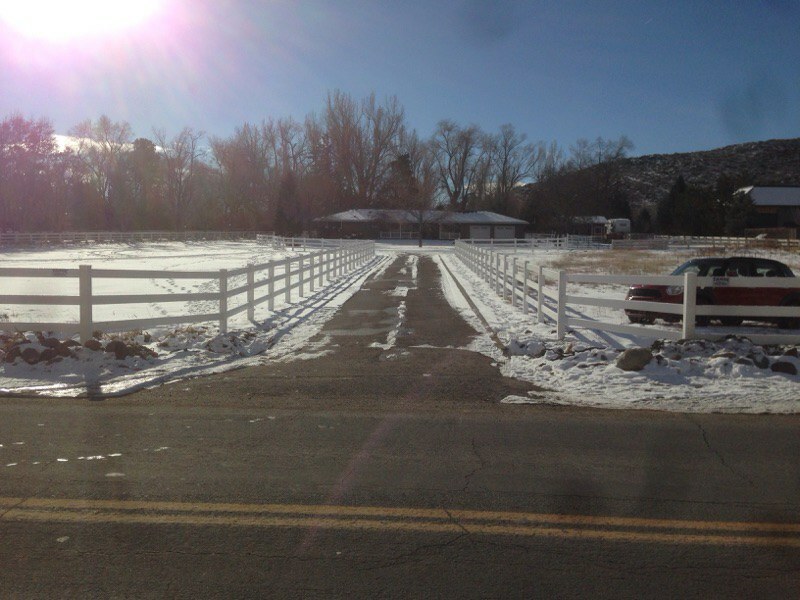 Where snow and wind loads are a concern, Tahoe Fence can use metal inserts to stiffen the rails. 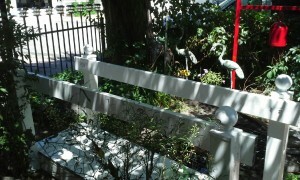 We can use either metal or wood inserts to add rigidity to the posts as well. It is even possible to use a metal frame to add strength to your gates. 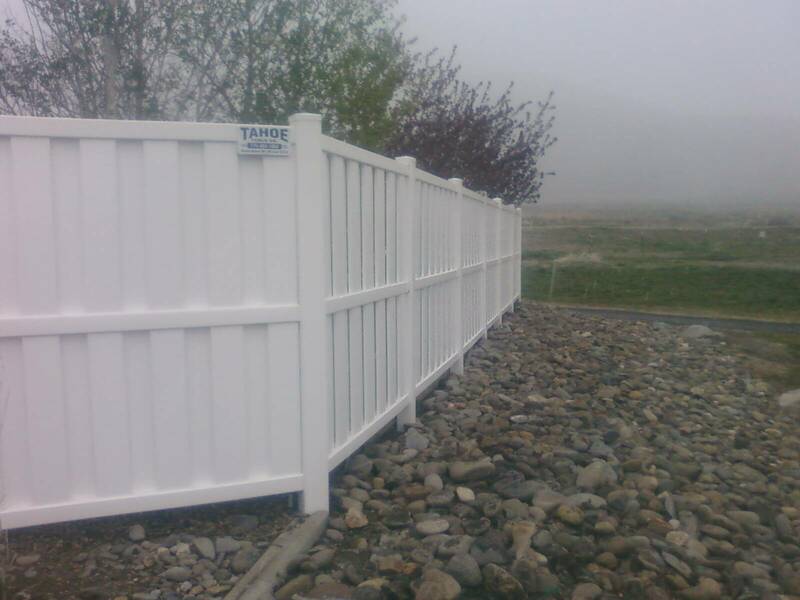 Call or email Tahoe Fence today for your free, PVC fence estimate. © 2016, Tahoe Fence Co., Inc.